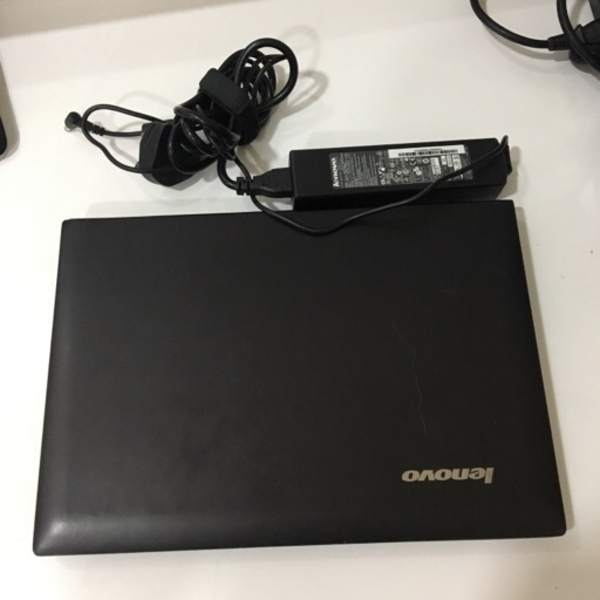 Lenovo ideapad Z400 Model 20201. 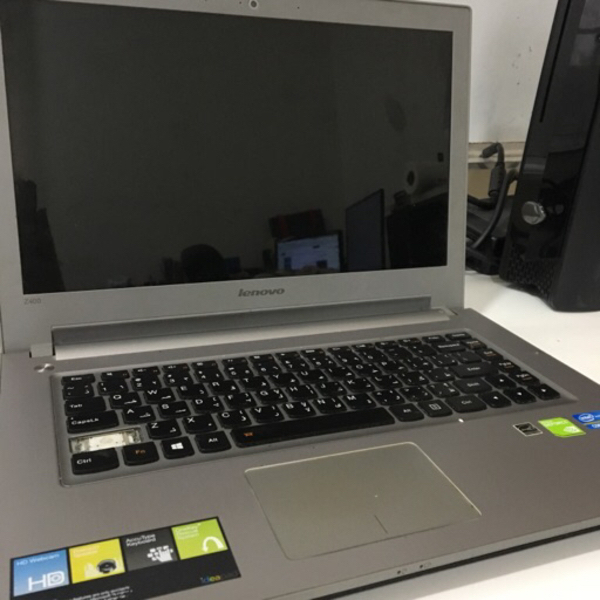 6GB RAM, 1TB HDD, core i5. 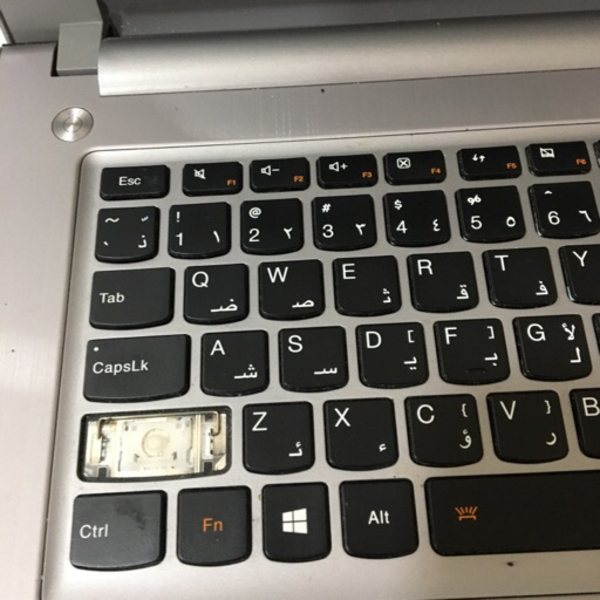 Laptop is not turning on. Not sure what the problem is. Sold as is. Condition unknown.